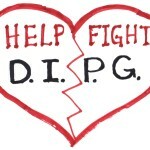 We get a first-hand look inside the controversial treatment program in Monterrey, Mexico, to which many DIPG families flock with the kind of determination that only an utter lack of solutions and hope can inspire. Kimberly Beauchamp, through an introduction close to the heart with her niece Kiera, discovered this oasis of fellowship and hope in 2015. 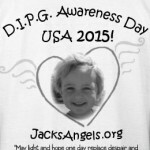 To this day, the founder of “Making DIPG History”, a Facebook page chronicling cases of families in the DIPG community who followed this path while supplying an online community of fellowship, remains faithful to the quest for a cure and a world in which one can find hope. Listen to the latest Childhood Cancer Talk Radio podcasts on TogiNet.com. 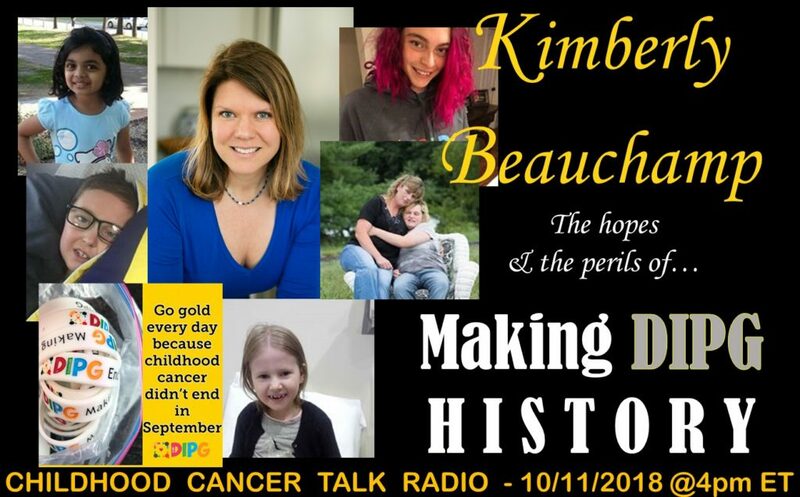 controversial treatment, DIPG, Facebook, fellowship, HOPE, Kiera, Kimberly Beauchamp, Making DIPG History, Monterrey Mexico, online community, quest for a cure. Bookmark.